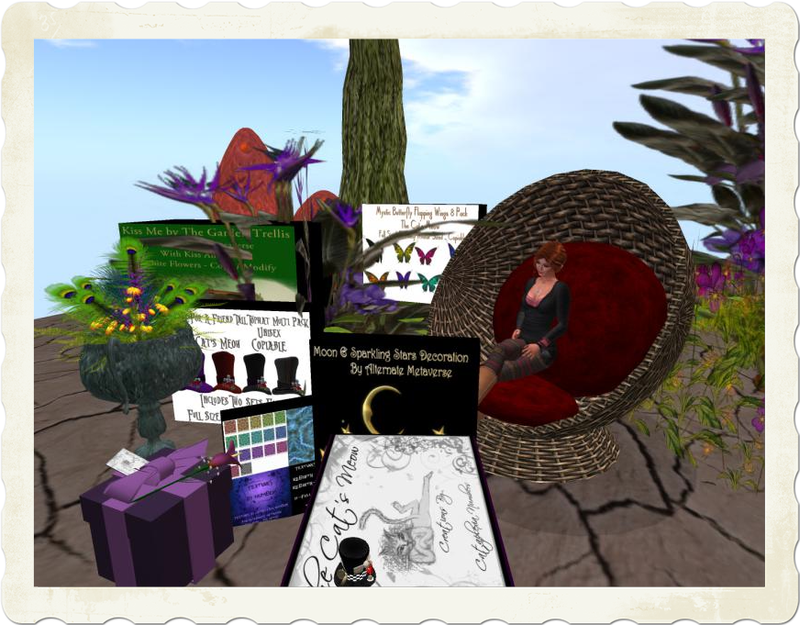 Alternate Metaverse, owned by Cataplexia Numbers and Mike Chase, celebrates their 7 Year Anniversary with a Great Gift Giveaway. There are 4 sims to explore and 23 gift boxes to be found and they are not well hidden ;-). The Hunt runs from May 24th through June 1st and starts HERE . Don't miss this, still some days to hunt for awesome gifts. Happy Anniversary Cat & and Mike and many more creative years to come!